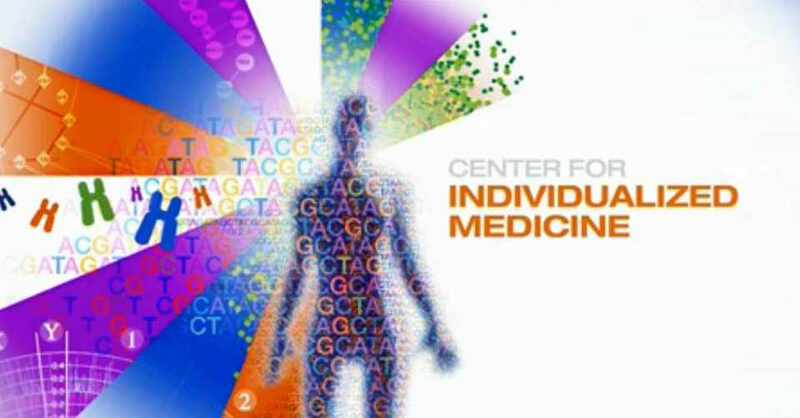 Today, we have exciting news from the Center for Individualized Medicine. 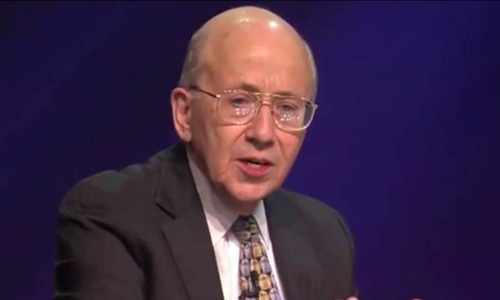 We suspected something was up when we heard Dr. Weinshilboum walking through the halls humming the Bob Dylan folk anthem “The Times They Are a Changin’.” If you care about precision medicine and the role pharmacogenomics plays in the future of health care, they are changing indeed. The following story was announced this week. Mayo Clinic, in collaboration with Baylor College of Medicine, is planning to launch a study of 10,000 Mayo biobank members for potential risk of drug reactions or lack of drug effect based on each individual’s genome. Researchers will be sequencing the DNA of the biobank members for 69 different genes that can influence how patients’ metabolize or react to different drugs. 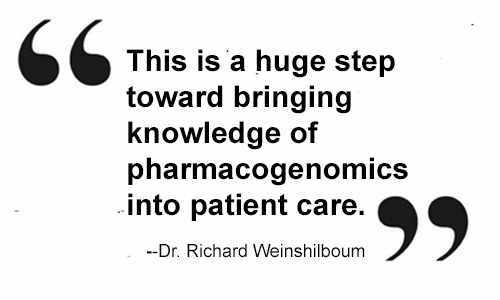 The goal is to determine which “pharmacogenomic” findings are relevant to that individual patient and to insert that information into their medical records — providing an “early warning system” to prevent adverse drug reactions or ineffective treatments. The 10,000-person project is actually a double research study, as the Robert D. and Patricia E. Kern Center for the Science of Health Care Delivery at Mayo Clinic will also be analyzing the results long term to see if pharmacogenomic DNA sequencing and data in the medical records actually improves patient care. If so, this type of sequencing may become a routine approach in how Mayo Clinic practices medicine. 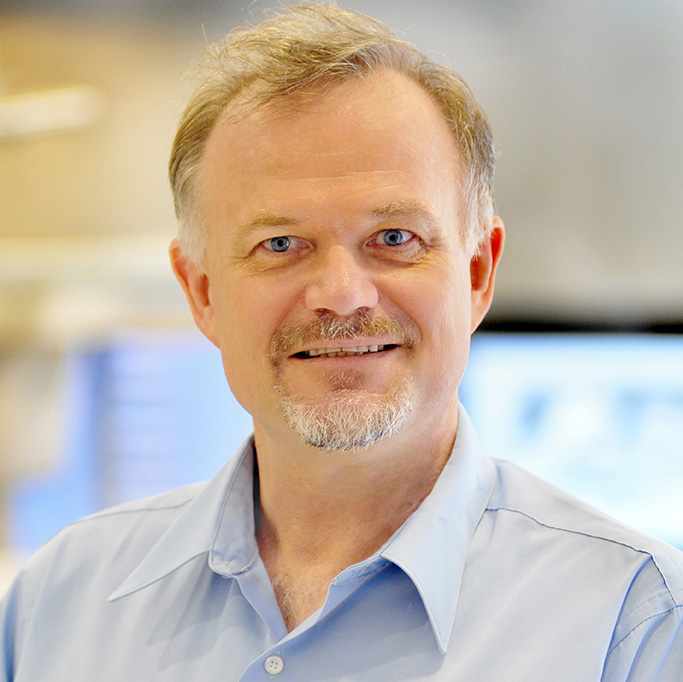 "This collaboration is a wonderful example of how a partnership between a Genome Center and a premier clinical group can speed the translation of valuable genomic tests into useful advances in patient care,” says Dr. Richard Gibbs, director of the Human Genome Sequencing Center at Baylor. Under the collaboration, Baylor’s Human Genome Sequencing Center will conduct the sequencing and Mayo Clinic will integrate the data into the electronic health records and analyze the results. Baylor and Mayo will also study the sequencing data to identify novel genomic variants and ways to improve the testing process. The study will begin with a 500-person sample pilot to refine the testing process before moving on to the cadre of 10,000 patients. 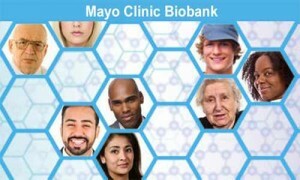 This study would not be possible without the Mayo Clinic Biobank which includes not only DNA samples from patients, but also complete but de-identified medical histories for each biobank member to aid researchers in getting a complete picture of the impact of disease. It also builds on foundational research and experience gained through funding from the Pharmacogenomics Research Network, funded by the National Institute of General Medical Sciences at the National Institutes of Health — and from experience obtained via eMERGE, a national network organized and funded by the National Human Genome Research Institute that combines DNA biorepositories with electronic medical record systems for large scale, high-throughput genetic research in support of implementing genomic medicine.